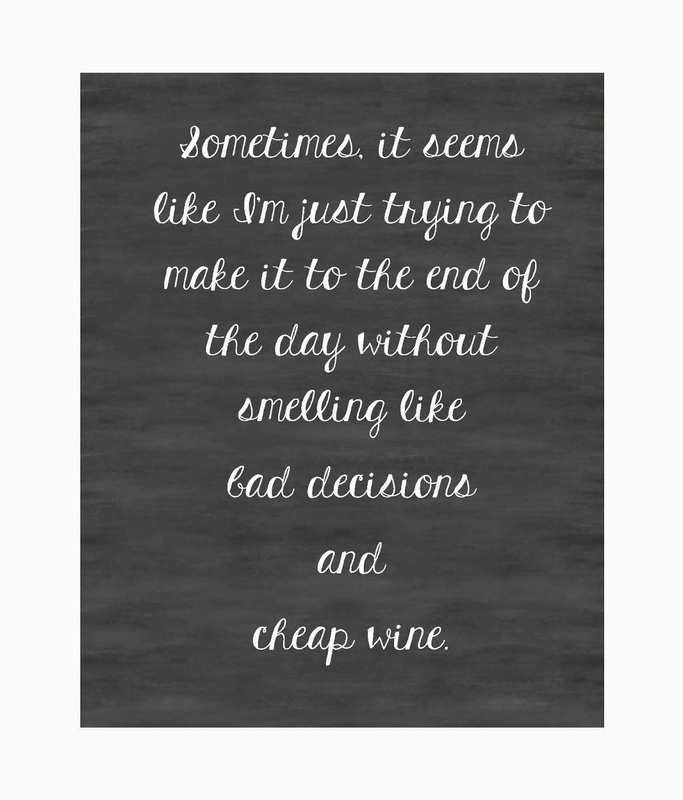 I saw this quote on Pinterest, I don't know where it originated so I made this little gem to express how I'm really feelings nowadays. If you're interested in the PDF version of this, leave a comment and I will email it to you. Sounds like my life too! LOL. That's how I feel right now at work!